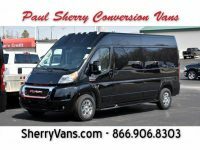 At Paul Sherry Conversion Vans, we strongly believe that everyone should have the vehicle they need to maintain their independence and get to their choice of destination, which is why we offer both new and used mobility vans for sale. 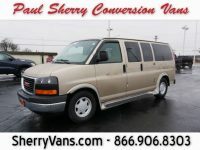 Our used mobility vans make this vehicle more affordable, putting it within your price point so you can add the options you want. 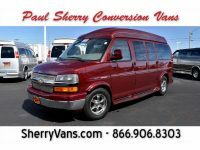 We pride ourselves on always maintaining an extensive selection of all types of conversion vans, including used mobility vans. At any given moment, you will find at least several options to suit your budget and other preferences such as model year, mileage, engine, color, and additional features. If you cannot get to our dealership for some reason, be it because you live on the other side of the country or another reason, we offer delivery to all 50 states. 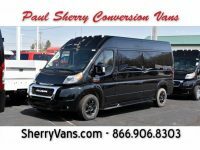 We understand that finding conversion van dealers can be challenging, which is why we worked hard to find a way to deliver our used mobility vans to customers in a reliable and affordable manner. We can get you an exact delivery cost with just a little bit of information so you know what to expect. To help put your used mobility van within your financial reach, our dedicated finance department is experienced working with people in a range of credit situations. We will work with you to get you an automotive loan that meets your budget and ensures you have the mobility you need. 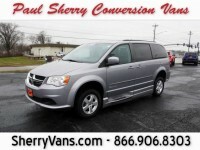 Don’t hesitate to browse our online inventory of used mobility vans for sale. 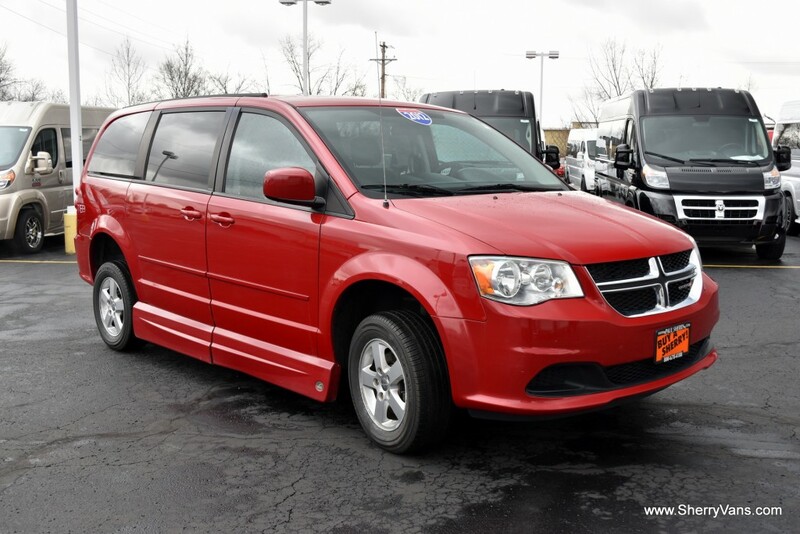 Contact us to learn more about the selection or visit our dealership to see our vehicles in person.